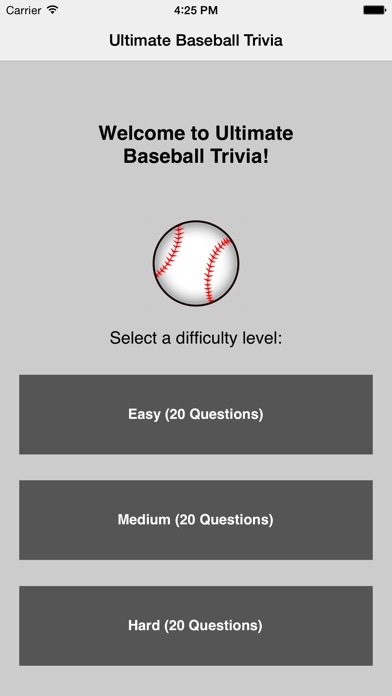 Think you know a lot about baseball? 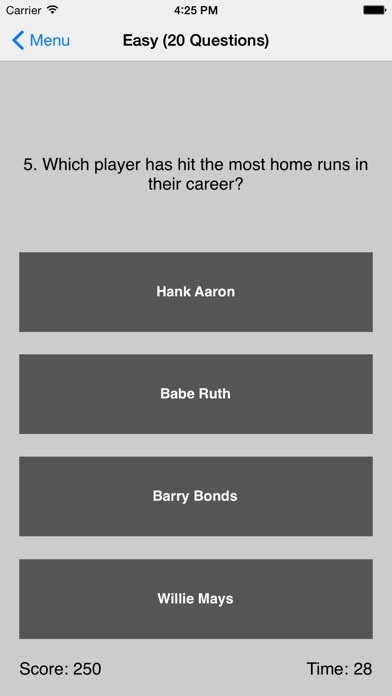 Test your knowledge with Ultimate Baseball Trivia! Go for your best score and then challenge friends and family to do the same!